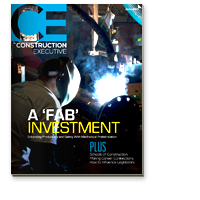 The industry's largest family of mobile construction apps has a new look and feel. In an effort to provide a seamless user experience for Android users, the first set of upgrades to our OnSite apps -including Files, Photo, Video and Planroom - is now live on the Google Play store! UDA Technologies is proud to announce new mobile updates to the award-winning family of OnSite Mobile apps. 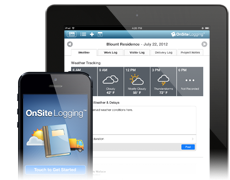 OnSite Logging™ for Android features a new, fresh interface for you and your team to record worksite events as they happen. 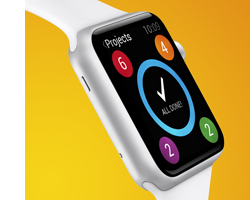 The newest version of OnSite ToDos™ is available now in the Apple App Store. With improvements to OnSite ToDos™, mobile users can now enjoy an updated, professional interface in the mobile app that makes it easier than ever to add new items to your lists and mark tasks as complete. 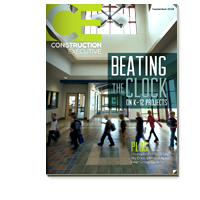 Five OnSite Mobile Apps were recently featured in Construction Executive Magazine, the leading publication for the business of construction. 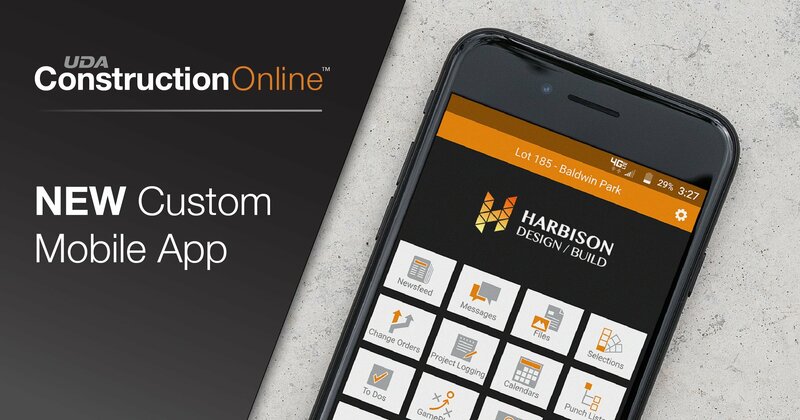 In conjunction with Apple's worldwide release of the new iOS 7 operating system for iPhone and iPad, UDA Technologies is proud to announce that one of the most popular ConstructionOnline Pro Features is now available as a mobile app for iOS devices. 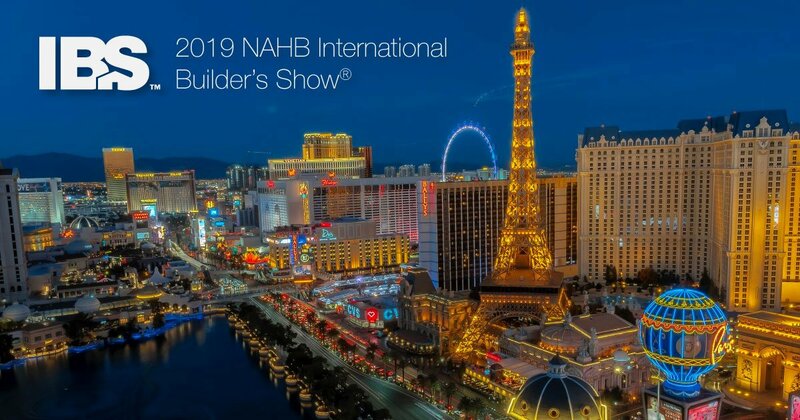 Joining the industry's largest family of mobile applications for construction, New OnSite Logging is designed to take advantage of the power and enhancements of iOS 7 and merges traditional work logging with a new, easier way to record your project activity: pictures and video. Now you have the ability to track everything from deliveries to the weather - straight from your iPhone or iPad.